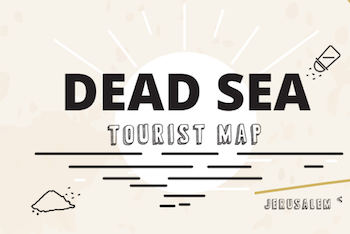 Masa Midbar Jeep Tours offers rides through the magnificent landscapes of the Dead Sea region. The activities and location are ideal for groups and individuals looking for a thrilling adventure. The routes range from two-hour to full-day tours. Special moonlight tours are offered as well, including overnight camping.